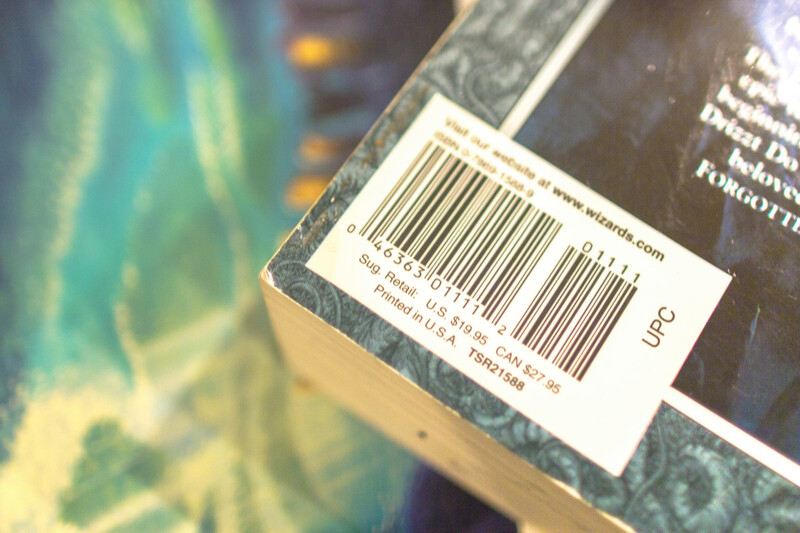 More and more people around the world are noticing the phenomena of "Angel Numbers," or repeating number sequences. They report seeing these numbers all sorts of places, including on timers, clocks, billboards, number plates, and mobile phones. If this is happening to you, you should know that you are not crazy. 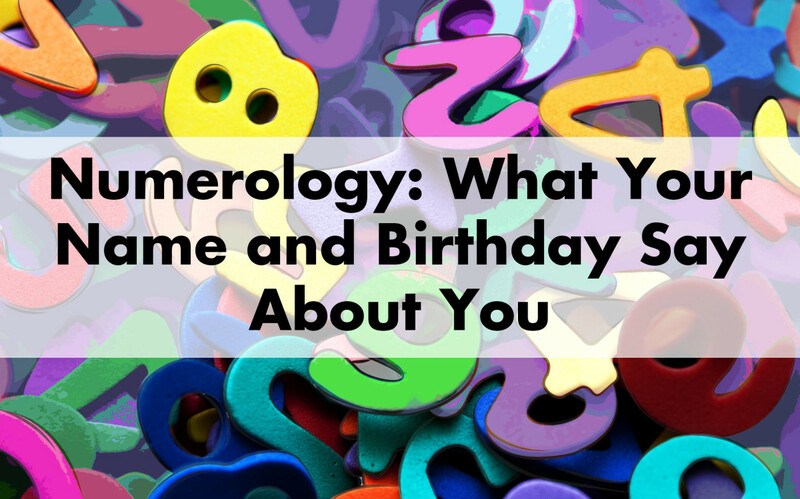 From ancient to modern times the sacred science of numerology has maintained its relevance. Numbers show us growth opportunities, life lessons and guidance within each experience. According to respected therapists, spiritualists, and other authors, people are seeing more repeating numbers because of a new spiritual awareness or "awakening." This means that humans are evolving on a spiritual level and the numbers are messages from a Higher Source. Our Spirit Guides and angels are using numbers as one of the ways to show us signs guiding us through our feelings, thoughts, and words. Some of these signs appear to us over and over again to ensure that we get the message. 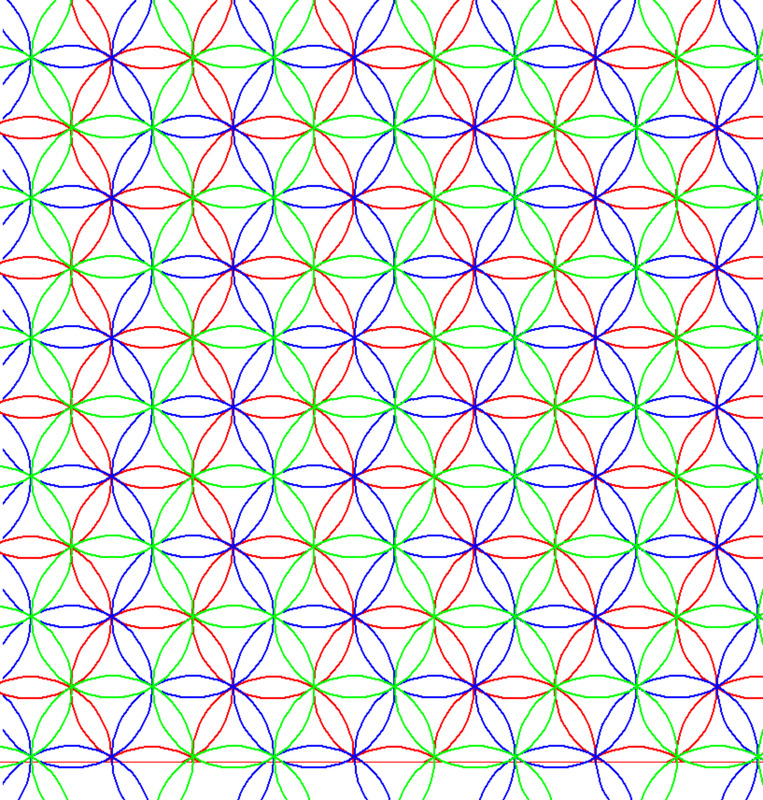 This article is a general overview of why we see repeating numbers. If you have a specific number you want to understand, you can look it up in the meanings index of the numbers 0 - 2480, as well as the meaning of some repeating digits. The angels do their best to get our attention and to communicate with us. In this way they help us to heal our own lives. However, we often discount the signs that they give us, writing them off as mere coincidences or our imagination. — Author and therapist Doreen Virtue, from her book "Healing with the Angels." When we notice a repeating number sequence, we are to intuitively listen to our angel’s guidance, which will come through our thoughts, visions and feelings. The more we notice these signs, the more frequently they will appear. Our angels always endeavour to give us messages, answers and guidance. When our angels call our attention to repeating number sequences, it is a sign of their power, love and devotion. Our angels can use numbers to communicate with us by subtly whispering at us so that we look at something, like the time, numbers on a billboard, a piece of paper, a phone number, or something similar. Our angels also draw attention to recurring numbers by physically arranging for something to appear in front of us (e.g. a car’s number plate) and hoping that you realise that you are seeing the number sequence yet again. 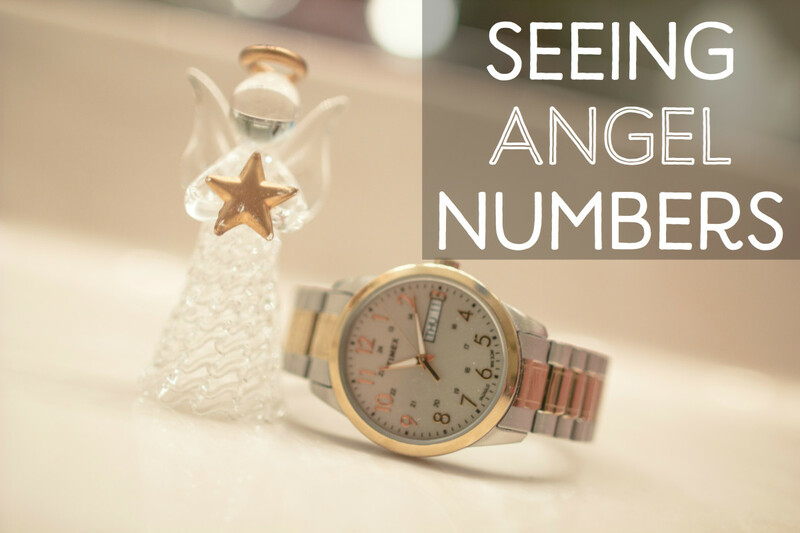 Our angels want us to notice this occurrence and look into the meaning behind it, so when you notice a repeating number sequence, ask the angels what they are trying to tell you. You should find that the angels will give you additional information, which may be in the form of an idea, or a nudge in the right direction. 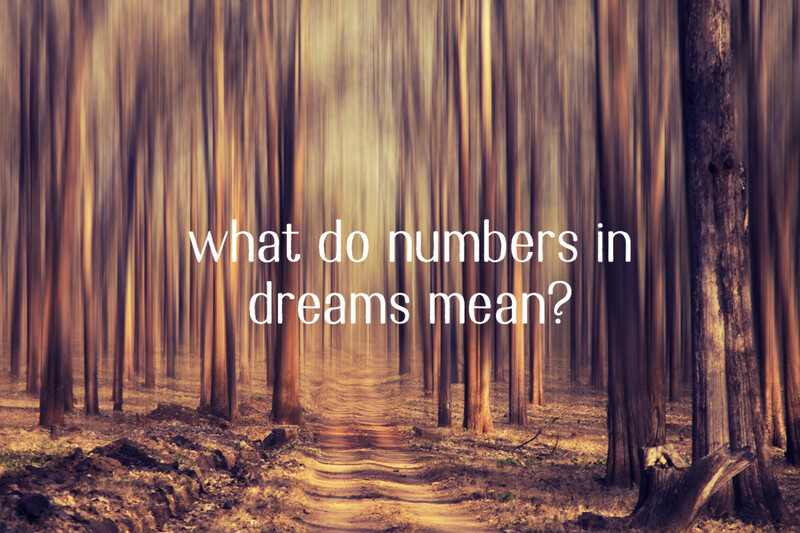 Number interpretation is an easy and convenient way to receive messages from our angels, because numbers are everywhere in our everyday lives, and each has a vibrational frequency that relates directly to its message and meaning. Once we acknowledge and understand the meanings of the signs and accept that they are much more than just "coincidences," we will experience a clear communication with our angels. This connection allows them to open the door and strengthen the bond that will bring us hope, love and peace. Through this communication, we will be able to discover spiritual signs and messages all around us, all the time. In cases such as these, our angels are giving us a deeper, more pertinent and personal message. Listen closely. The phenomenon of repeating number sequences is a constant and subtle reminder that something quite magical and Divine is taking place in our lives. My question to you is, "Are you living your passion?" And if not, then maybe you should be, because above all else, that is the message of all the numbers. When you see the "angel numbers,' stop and acknowledge that your angels are connecting with you, and are telling you that you are on your true life path. Say "thank you" to your angels for lovingly communicating with you. why do I see 10:55 or 10:33, 12:44 etc.. the minutes in the time are always the same.. someone please explain. Always 15:15, 16:16, 17:17, 18:18, 19:19, 20:20, 21:21. Every time it happens I end up going through a transition phase or I get a revelation about myself. I'm aware that it is cleansing me but it has been happening everyday lately. I keep seeing these numbers (Mostly 11, 22, 33, 55, 66) but nothing has happened. What am I supposed to do? Is something going to happen? I sometimes see myself in another planets when am sleeping ,I need to understand this ,the last time I was in Planets "Mercury "
I always notice the clock at 11.11 for many years but recently I notice it at 16.16 17.17 21.21 what does this mean???? I see and understand the numbers...I feel in tune with the Universe and my life. But what I don't understand is, when doing laundry for example....when I open the dryer door, socks fall out IN PAIRS! And this happens ALL THE TIME. Weird I know, but what the heck?? Does this mean something or am I nuts? I have been seeing random double and sometimes three digit numbers. 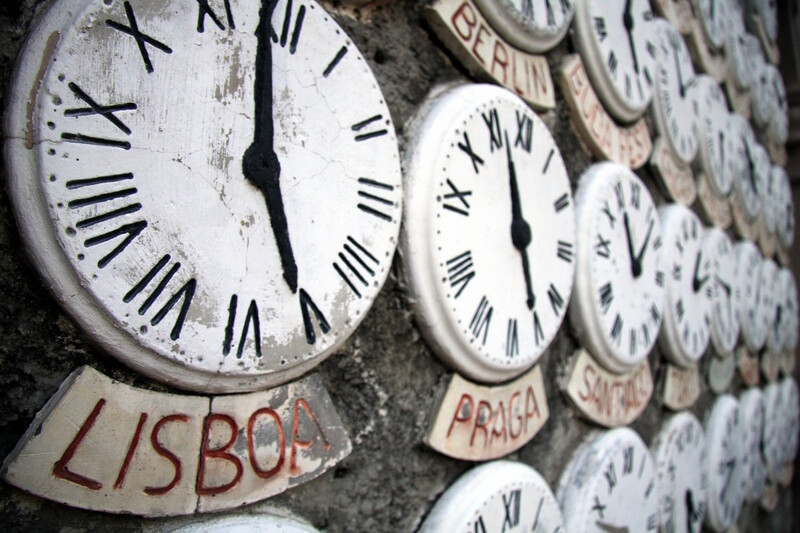 11:11, 11:55, 11:44, 5:55, 3:33. There always double or tripled but not always the same numbers. But always around. Not really one stands out more than the others except for 11 always with a double. What does this mean? The mixture of doubles and triples? Again, it’s not one certain number like 555, they are all. It happens a lot to me. Can you answer this? So please, it's not just me! Always, 11:11, 12:12, 4:44: 3:33, 5:55:. i see numbers like 111 555 777 444 almost all of the numbers in sequence if i go out of my house.and if im at home i see numbers like 9:11 11:11,1:11,5:55,3:33. sometimes i feel like maybe now that i know about this stuff i might be noticing more ..but such coincidence cant be all the time. I always see the same number 7:08 don't know why. 11/11 I buried my daughter in 2005. Then 2017 I meet my future husband who's dad passed away 11/11/11. Now for more than a week I see mostly this 11 number and many others in different forms. Is it cause I'm noticing it, looking for it, a Coincidence or just me overthinking? sometimes triples... I see these numbers all day everyday. i can look at my clock on my phone and i will see anyone of these numbers. i see them while driving everywhere, tag numbers, street signs, exit signs even when a movie is playing on tv when i pause the tv, its always on a double number. one day on the highway, there was traffic, i was at a complete stop, every car around me had a double digit on the license tag. at least 10 cars was visual to me....This goes on all day everyday and it started on my 40th birthday.... The Universe is communicating with me & I trust it. I feel empowered, nit afraid. I have been recently seeing double digits on my iPhone lock screen 22:22 19:19 11:11 , and I am thankful to the angels for sending me messages . Just wishful that I knew what exactly is going through in my life at this moment . Lost my job and restarting from sketch is a little hard , but it also gave me an opportunity to get back together with my family ! I look at my Fitbit at and keep seeing 11/11, 15/15, 21/21, 22/22, 17/17 ,18/18, 19/19, woke in night looked and watch said 04/04 freaking me out been happens for many weeks now, any explanations please. same here Tanner! I keep seeing 6:09 everytime I check the time on my phone, it's liie the most time im aware of what is happening I see 6:09, mostly p.m....... last week I was playing a sport and the score said 06-09. I remember the very first time I saw this number christmas eve 2011. and ever since it's been almost 7 years since I've been seeing this number almost everyday, besides not seeing it for 2 years in between, and then about 3 years ago I saw it again and it just kept reaccuring almost everyday that I look at the time. not just that, my battery percentage at school always is at 69% it never levels down, it will stay that way for almost 3 hours. I've read that it was an angel message to keep telling me to "keep going the direction you are with your life" as a good message but I feel that there is more to it. So it all started when I was sitting on my bed In the middle of the night I saw a bright light and I freaked out for a second then I just ignored it and fell asleep.A month later I saw the light again and that’s when I started to see these repeating numbers like 333,444,222,111,666 (I get scared when I see this number),777,888,and 1111.Im thinking it’s a sign cause I see these numbers like 7 times a day. I've seen double, triple and even quadruple digits.... Mostly on car plates, hospital monitors, bills, digital watches, telephone numbers, other random places. What's spooky is that once i start seeing em they don't stop appearing. They keep on flashing one after another. Sometimes i get scared and confused. Another spooky thing is that the digits of my phone battery in percentage almost always matches with phone time... like 90% of the times when i accidentally look. Wish if i decode the message behind all these coincidences. Get this I’ve seen triple numbers and quadruple on clocks for over 7 years straight. I can look at someone’s phone at random and the time like 4:44 or 5:55. I’ll wake up in the morning 3:33. This is every day!!! Ever since my grandmother had past away, I continuously see the the same digits on my watch or clock every day. We were very close, and have been telling her, "I love you Grandma", every time I see them for so many years. It's just been so weird that this happens every day. I see 278 everywhere. It freaks me out..its my old address door number from my childhood. Just saw it again online...2278 product reviews on something i want to buy. Am I being steered toward things or away?! I’ve been experiencing this for over a month now..It started off with 44,I kept seeing this every where after a while I decided to look it up to see if it actually had a meaning..I was kinda happy at the same time brainstorming cause I’ve missed a lot of signs coming directly from these angels but ignored them. I have been experiencing this for quite some time where the number 1212 comes up somewhere. I finally had to see if it had any real meaning, and happy to see it is common, and I am not losing it. I have always been a believer in angels, especially Guardian Angels, where they have kept me out of harms way many times through my life. I was born at 4:44 am and see 4:44 on the clock every day. Even on devices that are not synced to the correct time. ??? I always see 16:20 does that mean the angels want me to always be smoking? For the past 18 years I've been seeing the numbers 11:17 on digital devices. It is the birth date if my ex. What does this mean???? Since I was around 11 not sure before or after, I was in a car accident my sister hit her head on the windshield and my mom stopped me from going through it. 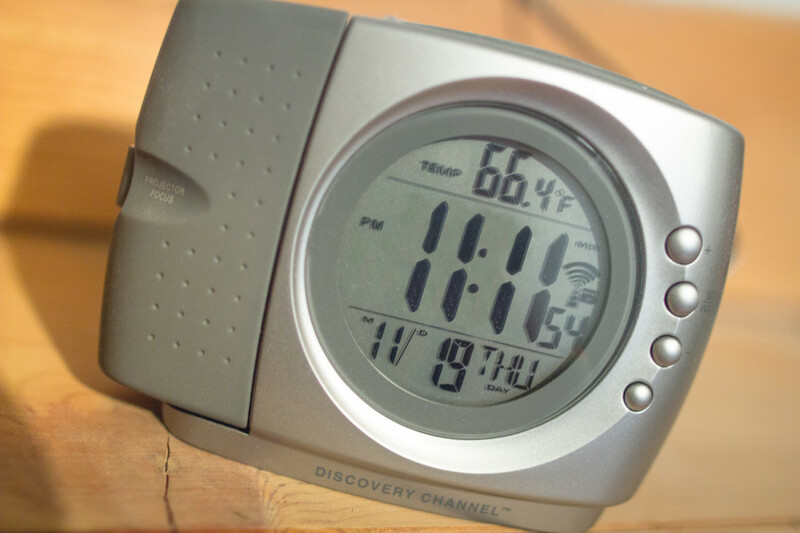 As I looked up I saw on the clock 11:11. Since then I've seen it all the time. I'm 35 now and it's getting more frequent and more numbers. 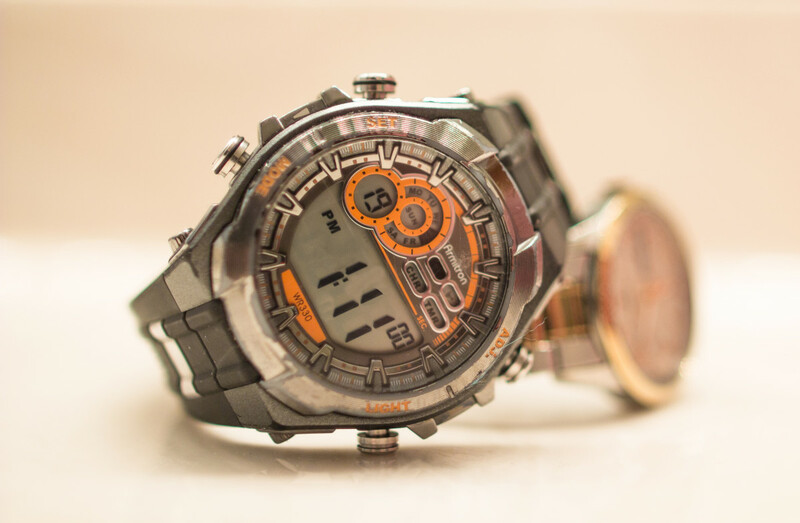 This only happens on watches n clocks. 17:17, 10:10, 08:08. I see it on my WhatsApp all the time when I msg certain people. I see the most with my husband messages. When my mom past away butterflies are frequently around me in any season. A swarm of white butterflies appeared outside my hospital room when my son was born. My mom loved butterflies she used to collect them when they died.11:11 has been the strongest number of all. 08:08 is becoming a more frequent one now. The last 3 years it's getting so obvious people around me have noticed it. I've looked after children for many years as an aupair. I Wil be in a corporate world doing really well climbing up the ladder n getting promotions generally doing well then somehow I feel a calling to go back to aupairing or sometimes I'm pushed towards aupairing. A lot of the time it's troubled families I seem to work for. I see alot of stories correlating to mine feels so unreal. 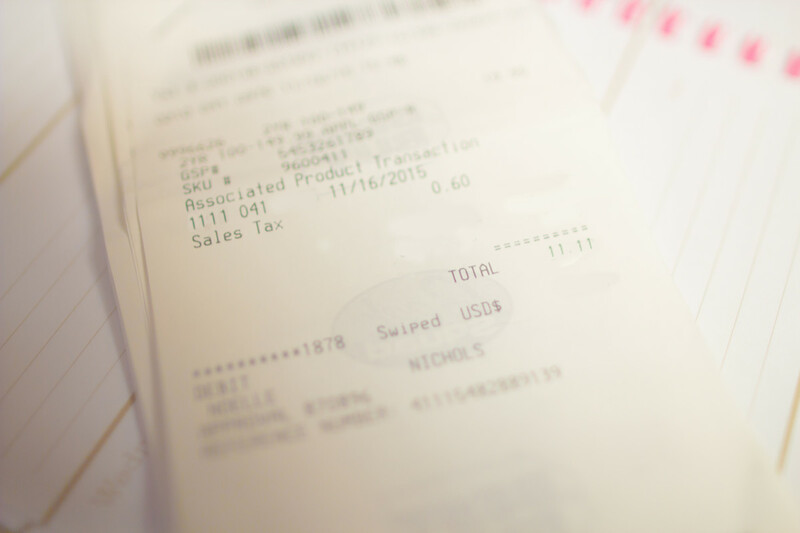 I keep seeing 1011 everywhere. I don't know why because that my birthdate what does that mean? I keep seeing 420 or the number 20 in general. When it became too obvious after a year of reoccurring, I told my parents and friends but they laughed at me. That day I told them, I went back home and an annoying friend called me, was negative and complaining about his life but I thought he might need someone to talk to so I just listened and was positive in return as much as possible. When the call finally ended, I looked at my call log and the call time was 20 minutes, 20 seconds! few months after this, and I still see the number 20 frequently. Me too the while year from the start of 2018 been seeing double 19:19 just now and 12:12 earlier today. then I get 13:33 and 11:11 or 17:17 plenty of 44 min and 55 min and I a turning 44 this year. I keep seeing the time and number 6:09 or 609 everywhere I go. can someone explain hwy I keep seeing this. hi. what if everytime you see the same numbers someone dies? any idea what's the connection? The numbers on my new digital clock are 22:22 or 2:22 and 11:11 or 1:11. Occasionally I see 3:33 and more than often 5:55. My horoscopes for Taurus, for this year says there will total change and that I should be ready. But I still have doubts as I reach the big 60 this month, I wonder if it's not too late! We see 731. It was our anniversary date, the time our daughter was born, and we see it often throughout the day. Barbara, your angels are sending you 444 because they want you to know they are there with you in spirit and want you to know they are there to comfort you. They want you to know that they love you and are there for you despite the loss you have experienced! Every time you see 444, be thankful and feel blessed because your angels are letting you know that they are feeling for your loss with you, but everything will be okay. Kay Jaye, This was the same for me. I would see 444 before my dad passed and then it now happens before others pass. I have no answers for this. I have seen them very frequently before the death of my father. He passed and they went away. I then saw them again and my sister passed. Therefore, when I start to notice them, it worries me. The closer to the passing the more I see the numbers no matter where I am or what I am doing, the numbers show. People I see them all the time. I keep seeing 2:22, 3:33,4:44,5:55 and have seen 11:11. I also see doubles of them too! I just started noticing or realizing a few weeks ago! And I couldn't and can't believe it! I keep seeing the number 13 and 17 all the time. Whenever i look in my phone the time is either something 13 or something 17 like 5:13 pm or 10:17. The limit is that, sometimes when i wake in the middle of the night and see my phone for time, it is again 13 or 17. I have tried to make sense as to why i keep seeing this but i have not been able to figure it out. Anybody experienced this kind of phenomenon before? Any of you seeing 29? I've been seeing time sequences on my watch for over 3 months now. example....06:06, 08:08, 14:14, 20:20, ect. Can someone tell me what this means. Hi Joanne I seem to keep seeing double numbers on my digital watch ie this morning it was 06 06 then 09 09 then 11 11.. Also my daughter sees 11 11 everywhere or just 11... ie table 11 at restaurant.. 11 11 on clock then seat 11 on aeroplane... what do both these things mean? I keep seeing the number 22. I KEEP SEEING 717 HUNDREDS OF TIME, CLOCKS,LICENSE PLATES, STICKERS,AIR BILLS, BILLBOARDS, GAME SCORES,CLOCKS AT EVENTS.ITS CRAZY. my experience i am having is numbers, every time 99% this number showing on me number (33) every where i turn, most on my phone...it stops at 33 to charge, clock wise most of the time 33...watching t.v the same switch to channals 33...i really not a game person but player shirt is 33...my birth connects at 33 also...and more and more i am seeing this number showing up...but reading all about Angeles i understood they are very cloce to me. I woke up right at dawn and even went back to sleep for a few moments. In both cases I seen red numbers for a brief moment. 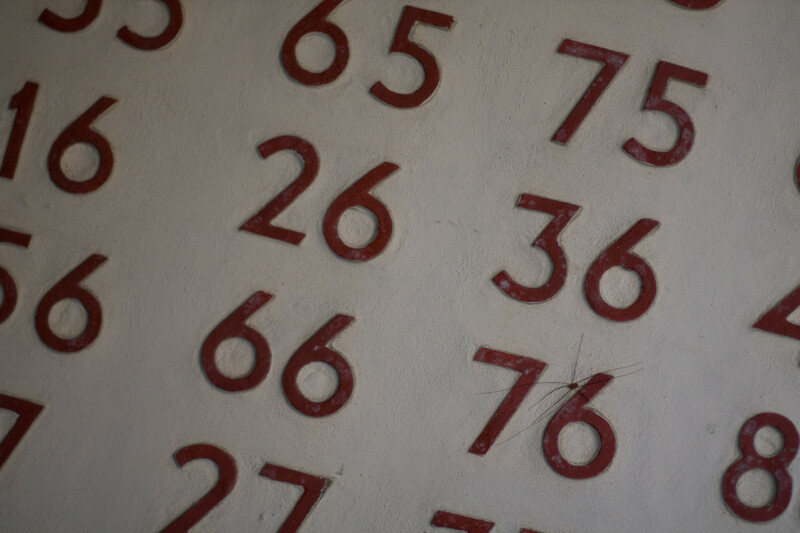 These numbers appeared on our siding which is attached to the shed. We do have French doors which is located in the basement. Have anyone every thought about looking at the numbers as scriptures? Actually i am seeing more often 786, 1111, 111 and 69 what may be the meaning plz guide me as i am working as system admin in one some company. When I'm least expecting, three and four in a roll for every numeric value. More often with cars and digital clocks. When I consciously try to look for them, they are no where to be found. When I'm not looking for them, a car passes from the left with 444, a car passes from right with 555, then I look down at the odometer it's 222.2. Perhaps they're confirmations for right place at the right time? I am always seeing this no. from the time I wake up the morning till the time I head home. car plates carrying this no. I always seem to notice this time in my car. sometimes in papers. its actually my father in law favourite no. he kind of like it and have heard him saying it many many times. he has passed on 5yrs back. wondering if this means anything at all. Hello, I know I am no different than the other people who are just scared as I am, but I am lost. I keep seeing the same number sequence. These numbers are 111, 33, and 88. 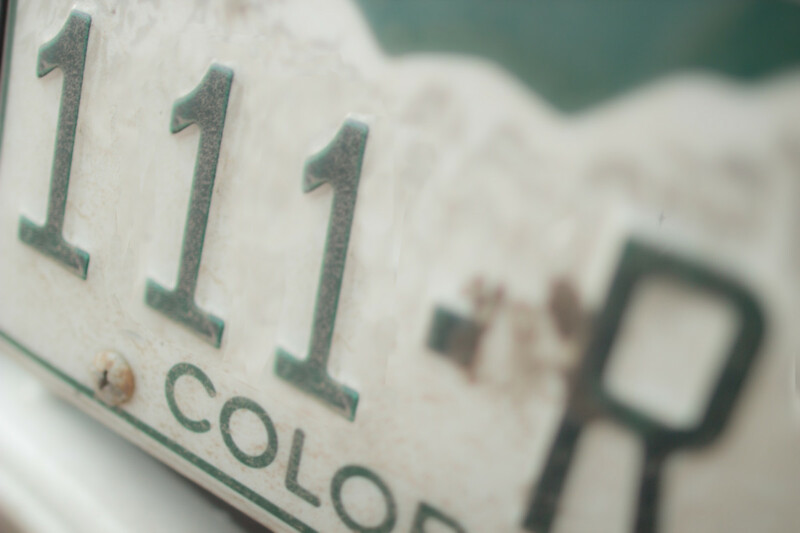 111- means that all of my thoughts are going to manifest into something. 33-The angel number 33 also signifies expansion, growth, increase, and advancement. Things are about to look up, whether they are related to your career, relationships, business endeavours, health, or personal pursuits. And it also means an indication that you are awakening your psychic abilities and your spiritual gifts. You are blessed with the gift of insight. 88- increasing regularity, your guardian angels are trying to tell you that you will achieve financial stability very soon. Any money problems or financial worries you have will be gone, because the 88 meaning in your life equals stability and abundance. I also have been feeling alive and may possess the gift of telepathy, I am also an empath and psychic. These things may sound cool but in reality its just how you view these things. They can either be the death of you or rebirth. I am so lost and in desperate need of help. I have been seeing my daughter's birthday and then 911 quite soon afterward. This has been going on for over a year. This week she lost her beautiful baby who was born 4 months too early. All I can say is we are heartbroken and were these numbers I had been seeing a warning and how could I have helped her or stopped this? Why do I see numbers when they don't help me and I can't stop anything from happening? I also see 444 and 1111 and this has went on for many years. I just don't understand why. In my case I feel like I have had no comfort at all if this is from angels and maybe someone out there can help me lift this grief and explain to me why I was warned of this awful thing but now feel so helpless. I am numb and helpless to help her walk this dark path. Please, please explain how this is angels. started last year when the first time I saw 11:11 on my mobile (time). it was intents, repeatedly appeared many times in almost everyday, and since then i continuously seeing different double numbers on my mobile (time) ever since, such as : 21:21, 00:00, 10:10, 18:18, 08:08, 13:13, etc. Good morning Joann I pray that this message finds you in perfect peace thanks for your hard-working in advance because I know at times is a bit overwhelming and time consuming so for this my dear I thank you the reason for my writing is that I myself too have been experiencing several sequence numbers daily it all started from me 3 years ago at first I thought it was just coincidental seeing such random numbers now mind you I don't recall ever experiencing numbers until one day I receive the Holy Spirit and began speak in tongues but beforehand being but a child I would receive divine insight I want go into grave details at this time but perhaps another but for now to the matter at hand upon yesterday in specific these were the numbers that was constantly appearing 5:55 a.m. 222 511 611 811 5:55 p.m. 9:11 1010 1111 111 and I think that a new one added itself yesterday 1011 but at the moment I'm a little apprehensive about this one although I just moved to a new environment so maybe this one could be associated with the move please help seeking clarity bye for now and may your light continue to radiate your reflection thanks again your friend Judy. Mine is 666, always been. Even named my first born with this, didn't even know until she was a teen and told me. What can this possibly mean for me? For me its the number 66 everytime I look somewhere I see that number like for my battery percebt on my phone, in articles and lots of other things but now I know what that number means. For me it’s the same numbers, just in different order. Like, 11:11 12:12 2:22 1:11 11:12 12:10 12:11.. even randomly seeing those number sequences on the daily basis when I’m out and about. Passing by a store I’ve never passed and seeing the address, or given a number at the DMV with D11 or something random like that. It follows me everywhere. The clock is just the most common for me. I always try to think of what’s going on in the moment when I see those numbers, but I’m just never fully sure on what it means. Drives me crazy.